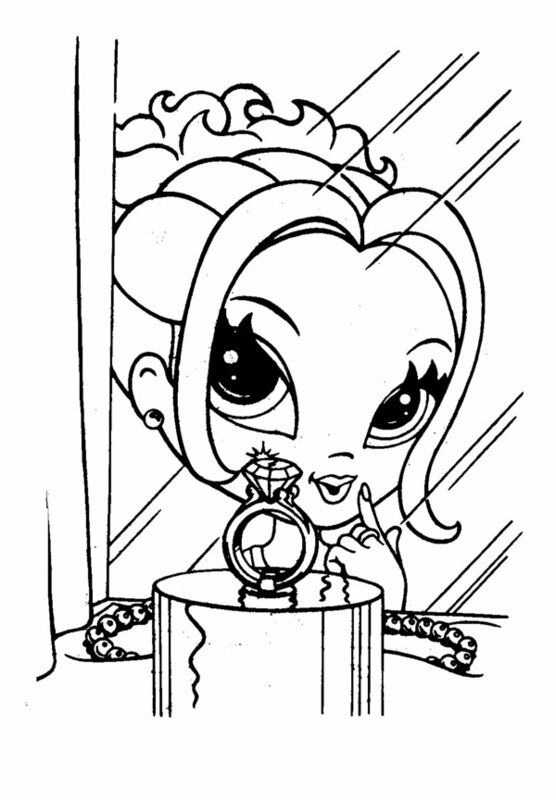 Coloring pages designed and developed by the famous American artist Lisa Frank are commonly referred to as Lisa Frank coloring pages. 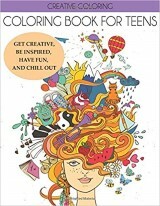 Lisa Frank, the founder of the Lisa Frank Incorporated, is known for creating attractive and colorful images that often appear on various kids’ merchandise such as school supplies, stickers, coloring books and online coloring pages. The company targeted the Lisa Frank products mainly toward young girls, when they first began marketing during the 1980s and 90s. At present, the Lisa Frank Incorporated is well-known all over the world for its beautiful, psychedelic designs and pictures often seen on children’s’ products. 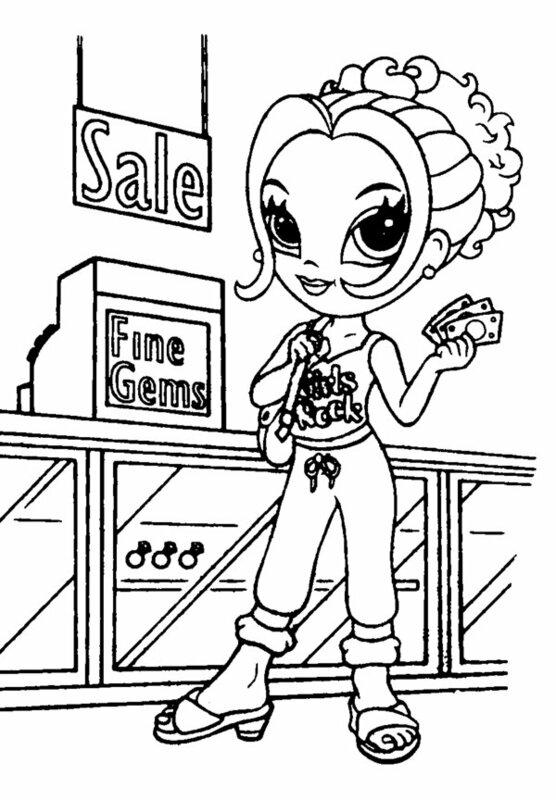 The Lisa Frank coloring pages are suitable for kids of all ages as they offer great scope for exercising one’s creative skills while playing with different colors. 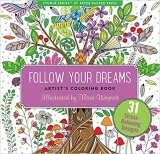 These activity sheets come in a wide range of verities including beautiful cartoon coloring pages often featuring cute animals as well as abstract coloring pages featuring beautiful elaborate patterns. 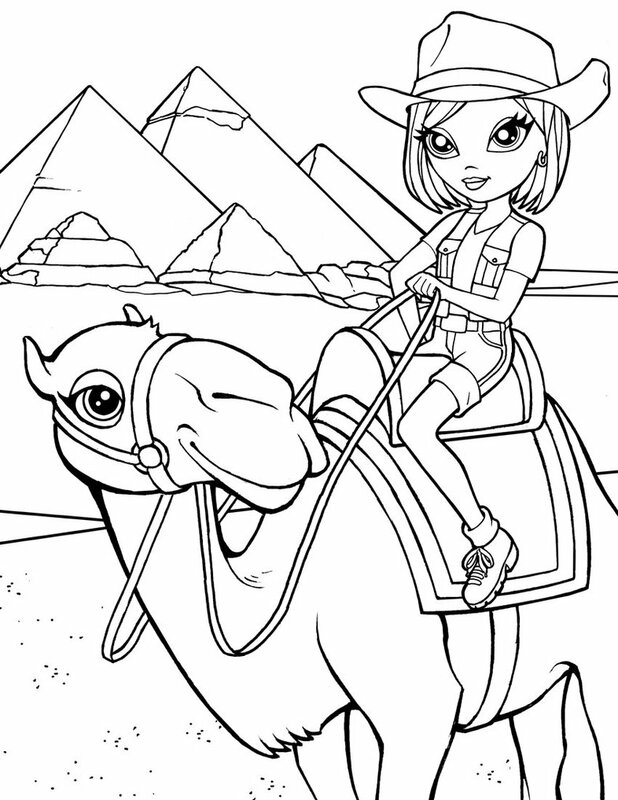 The Lisa Frank coloring pages featuring comparatively complex pictures are great for inspiring creativity even in adults. Here is a collection of some of the best Lisa Frank coloring sheets that are suitable both for school and home.